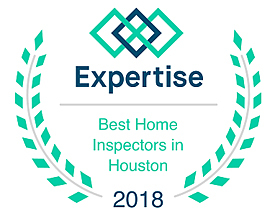 A home inspection in Clear Lake Shores, Texas is a major part of your decision to buy a particular house, so choose an inspector wisely. It is important to have confidence in your home inspector. Remember, the inspector works for you. You are paying for a service and should get your money's worth. Our goal at Space City Inspections is to perform a thorough structural and mechanical Clear Lake Shores inspection, which includes, the electrical, plumbing, and Clear Lake Shores HVAC systems as well as the built in appliances. 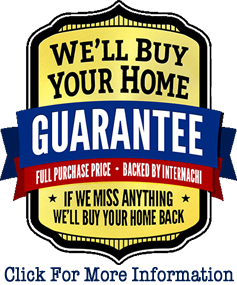 Building on the form required by the Texas Real Estate Commission, we provide a comprehensive written report that is accurate and complete. 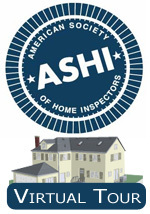 The report is provided within 24 hours of the inspection and usually on the same day. 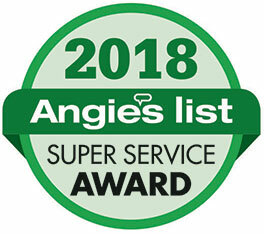 In addition to the normal inspections mentioned above we can also provide Clear Lake Shores inspections of other optional systems such as swimming pool & spa systems, lawn sprinkler systems, boat houses and boat lifts & water well equipment. If you'd like we can arrange for a Clear Lake Shores wood destroying insect (termite) inspection and report.